My own personal resume. Click the image for a larger version. Client Resume #37. Click to Enlarge. Client Resume #36. Click to Enlarge. Client Resume #35. Click to Enlarge. Client Resume #34. Click to Enlarge. Client Resume #33. Click to Enlarge. Client Resume #32. Click to Enlarge. Client Resume #31. Click to Enlarge. Client Resume #30. Click to enlarge. 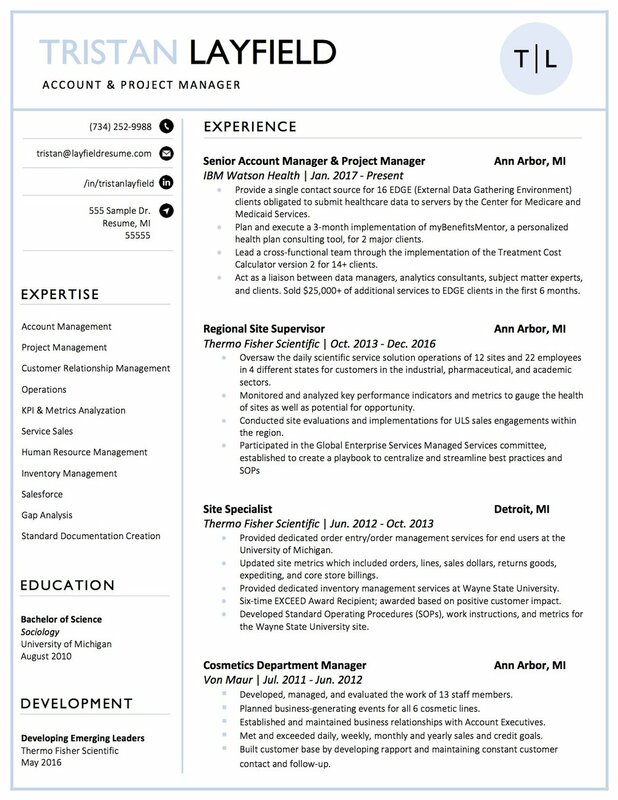 Client Resume #30 pg. 2. Click to enlarge. Client Resume #29. Click to enlarge. Client Resume #28. Click to enlarge. Client Resume #27. Click to enlarge. Client Resume #26. Click to enlarge. 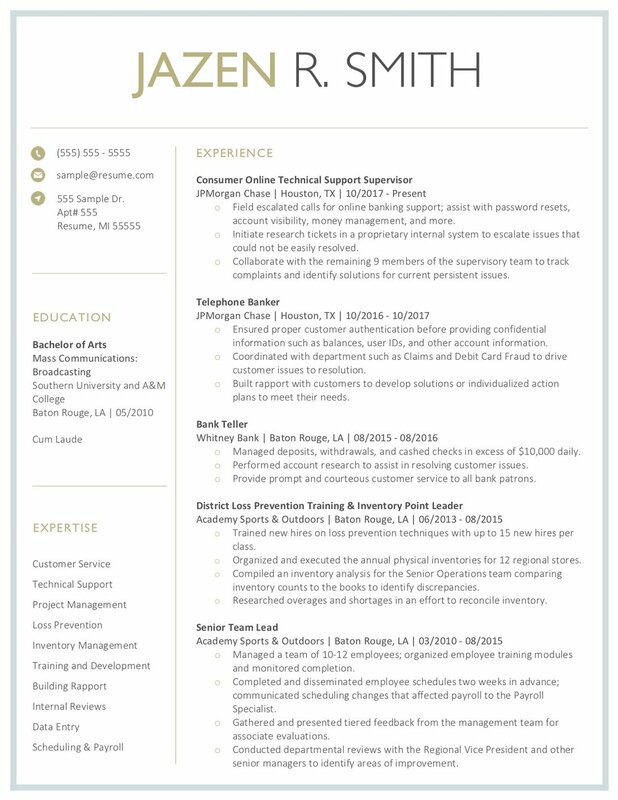 Client Resume #26 pg. 2. Click to enlarge. Client Resume #25. Click to enlarge. 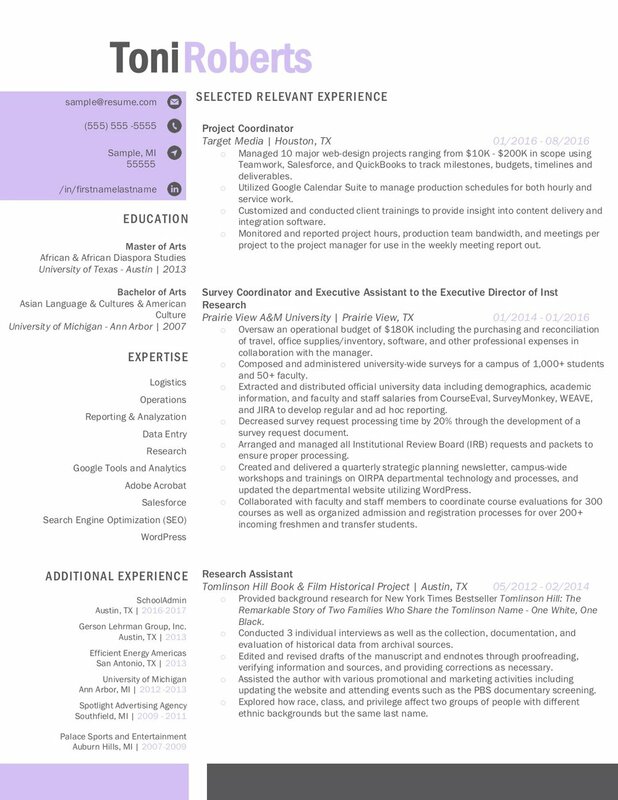 Client Resume #24 pg. 2 . Click to enlarge. Client Resume #24. Click to enlarge. Client Resume #23. Click to enlarge. 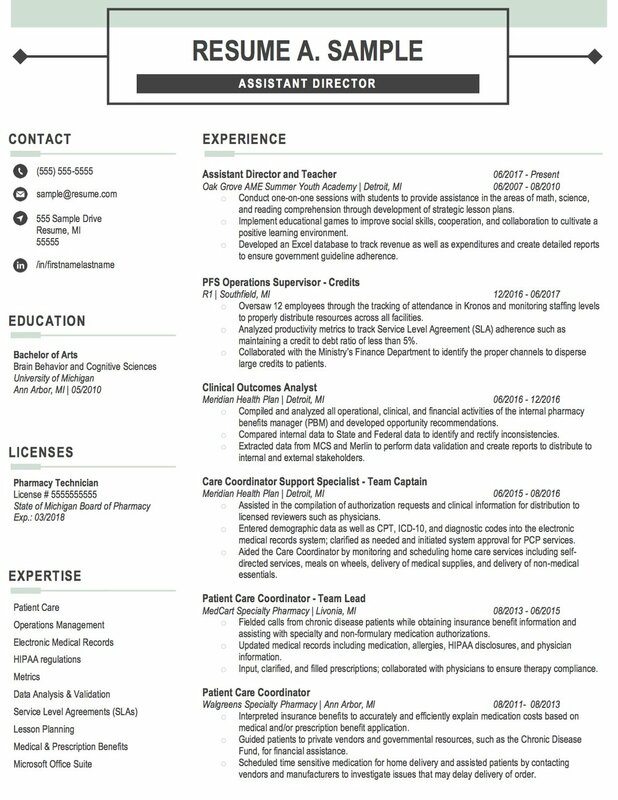 Client Resume #23 pg. 2. Click to enlarge. Client Resume #22. Click to enlarge. Client Resume #21. Click to enlarge. 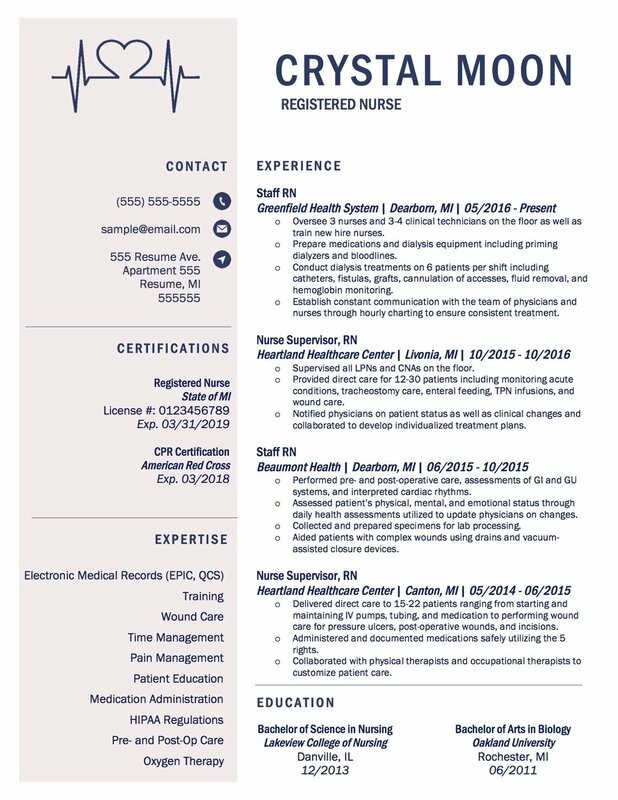 Client Resume #19 pg 1. Click to enlarge. 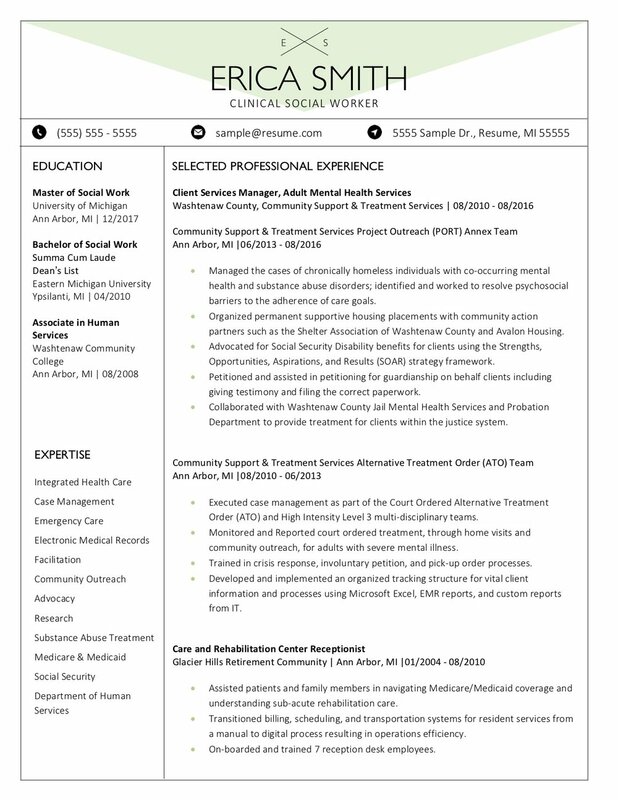 Client Resume #19 pg 2. Click to enlarge. Client Resume #18. Click to Enlarge. Client Resume #17. Click to Enlarge. Client Resume #16. Click to Enlarge. Client Resume #15. Click to Enlarge. Client Resume #14. Click to Enlarge. Client Resume #13. Click to Enlarge. Client Resume #12. Click to Enlarge. 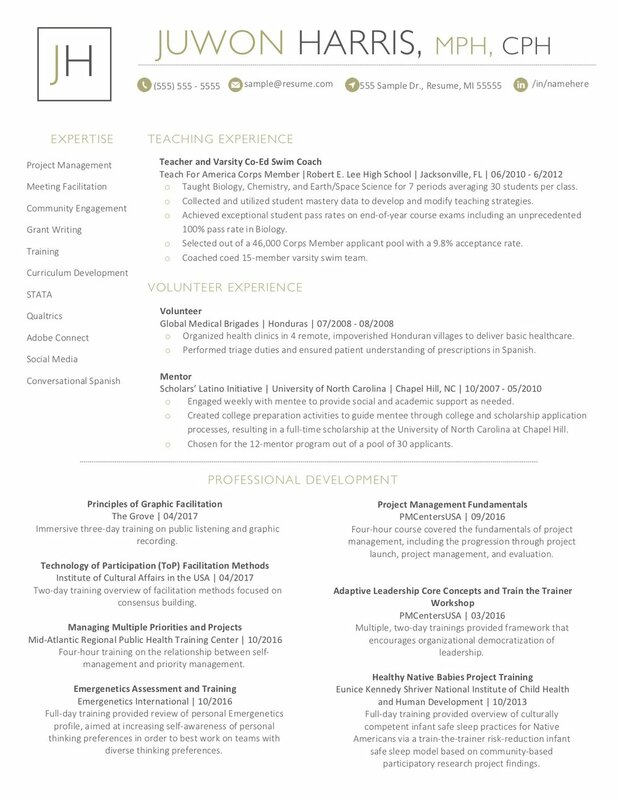 Client Resume #11 pg 1. Click to enlarge. Client Resume #11 pg 2. Click to enlarge. Client Resume #10. Click to enlarge. Client Resume #9. Click to enlarge. Client Resume #8. Click to enlarge. 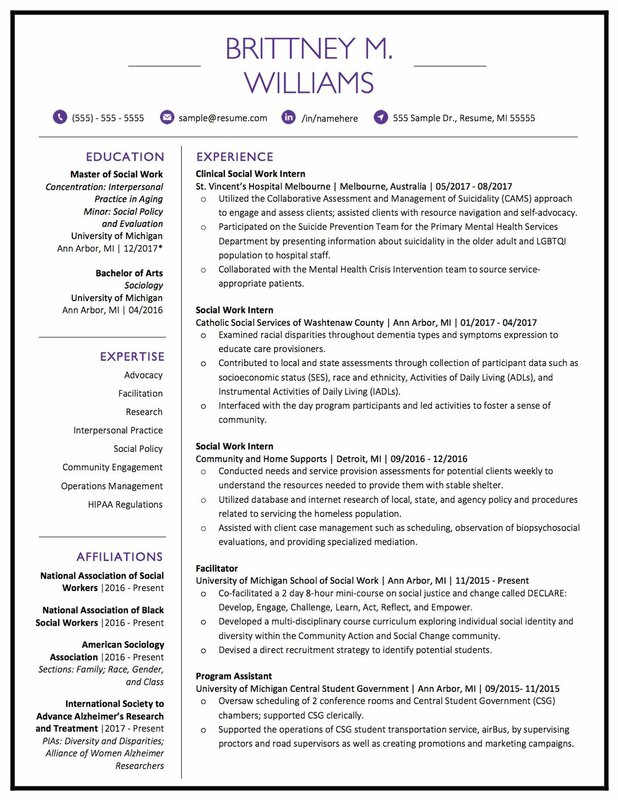 Client #7 Resume. Click to enlarge. 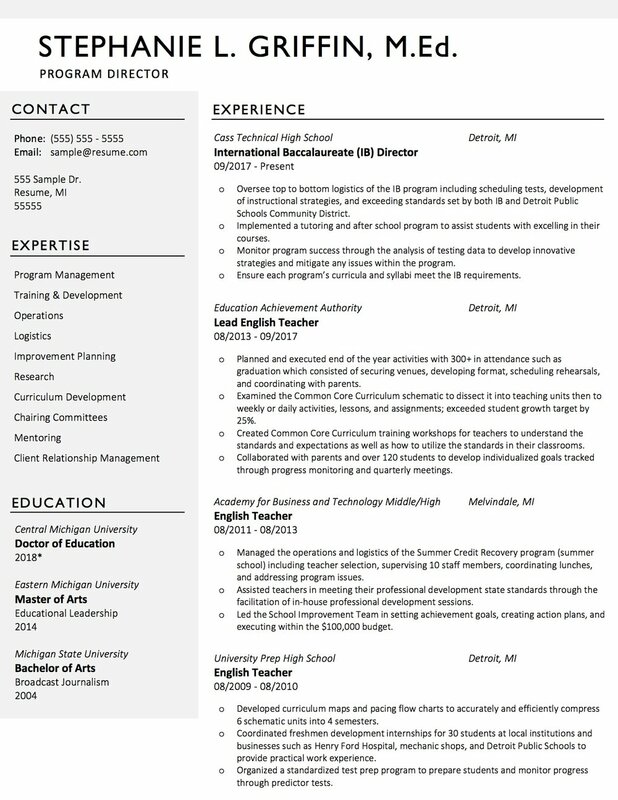 Client Resume #6 pg 1. Click to enlarge. 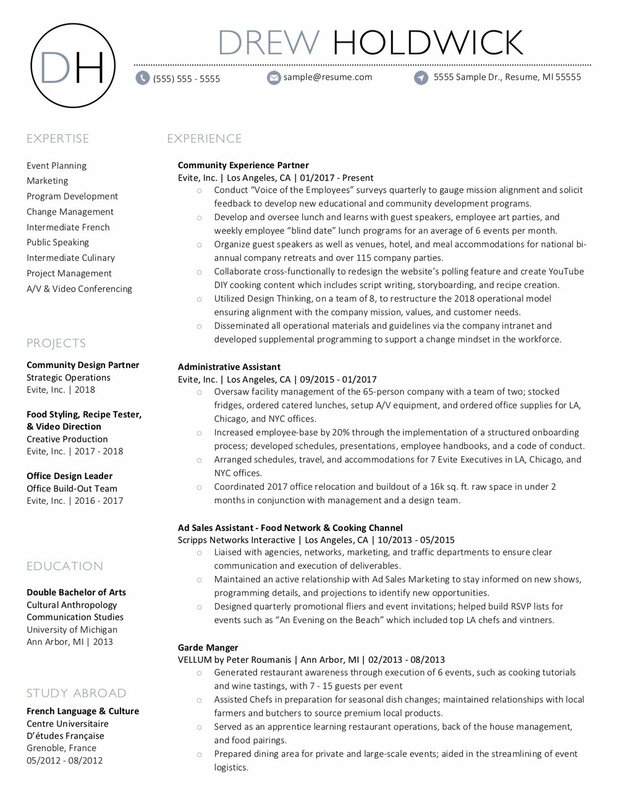 Client Resume #6 pg 2. Click to enlarge. 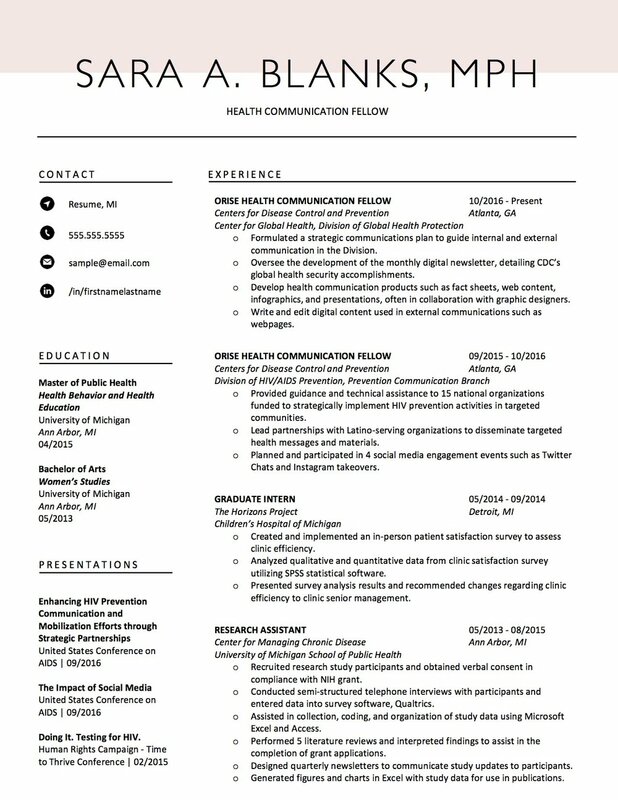 Client Resume #5 pg 1. Click to enlarge. 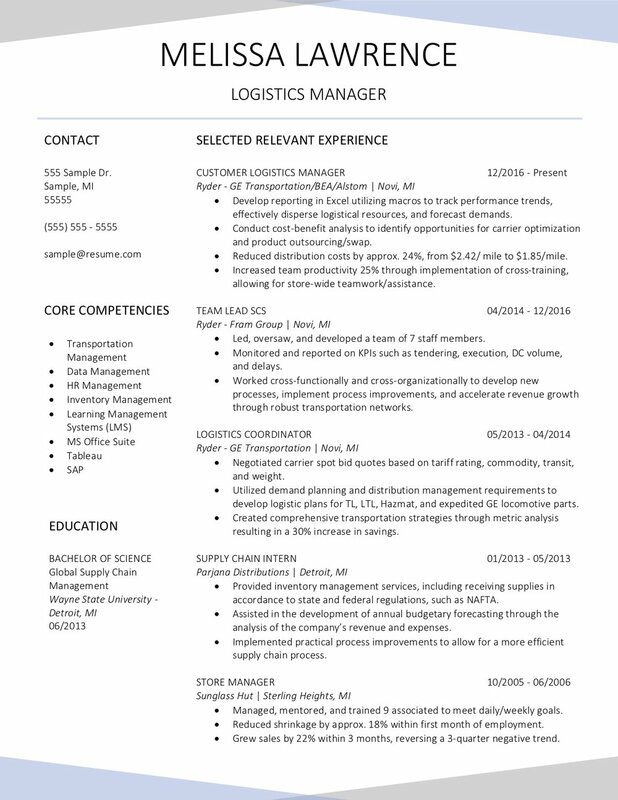 Client Resume #5 pg 2. Click to enlarge. Client Resume #4. Click to enlarge. Client Resume #3. Click to enlarge. Client Resume #2. Click to enlarge. Client Resume #1. Click to enlarge.